I`m so sorry i have been gone for a long period of time, exacly a year i think, but i moved to another country because of my fiance and didn`t really had much time to write on my blog because of all the changes in my life, but now i am back. I have missed you guys so much. Today i would like to talk to you guys about my autumn wishlist for 2017, what better way to start my first post after a year! 1. First up will be the Chloe Susanna Ankle Boots in Black Leather with Gold Hardware. I have been looking for These babes for years, i think now is the time to just buy them. They are the perfect fall boots, suits everyone and you can wear them with Jeans, Leggings, skirts, Dresses, they will always look bomb with everything basically. 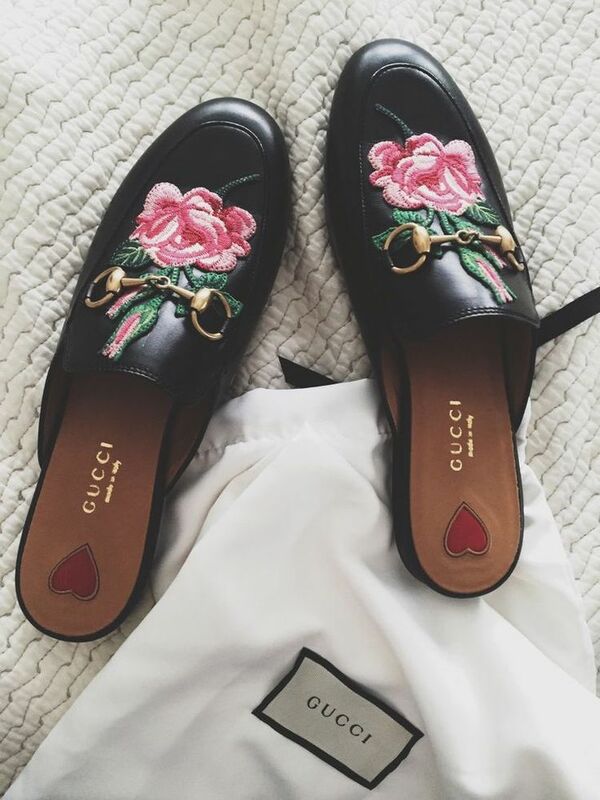 I haven`t been a huge fan of loafers but i fell in love with These particularly pair that i saw at the Gucci Store in Zürich. They are maybe a bit to trendy, definately not Basic, but also not for everyone, but i love them. I think they look stunning on the feet and it just make an Outfit so much more edgy. I am a huge fan of Nak-d, as you guys probably know, it is a swedish Firma and i am so proud of everything they have accomplished. The clothing are amazing, they have everything you are looking for and the Quality is bomb. For fall i just would love to wear their amazing range of Sweaters, they look is so cozy. 6. and Final Gucci Marmont Belt. I think this belt is perfect in any size and any colour. 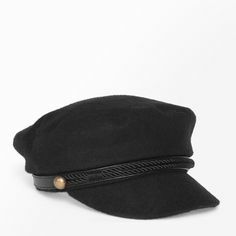 I love the black or the baige medium size or even the smaller version. 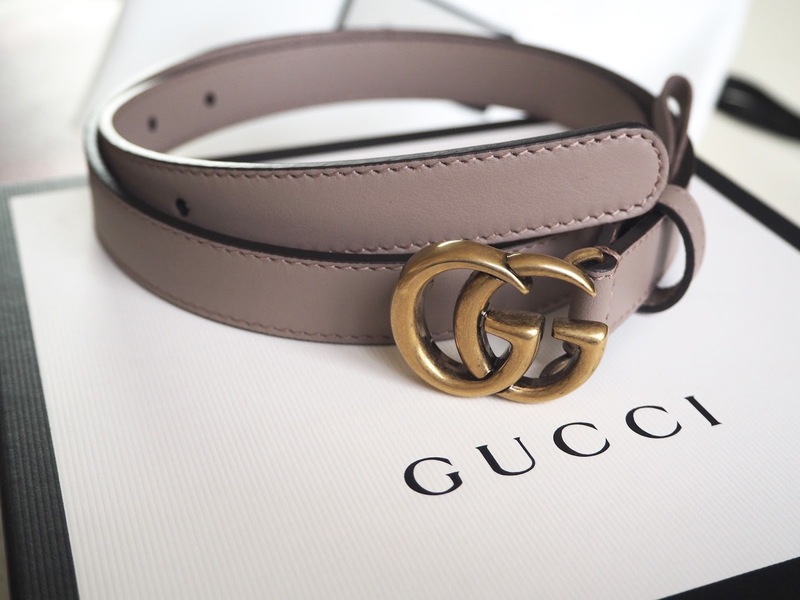 This belt can be worn on a Dress, coat or Jeans, it is just perfection.